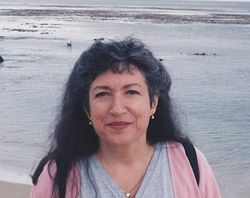 Susan Kelly-DeWitt was born in Northern California and is the author of A Camellia for Judy (Frith Press, 1998), Feather’s Hand (Swan Scythe Press, 2000), and To a Small Moth (Poet’s Corner Press, 2001). Her poems have appeared in Poetry, Dogwood, North American Review and elsewhere. She has received a Wallace Stegner Fellowship for Poetry in 1998 and the 1993 Chicago Literary Award. Do you have any comments, criticism, paraphrasis or analysis of this poem that you feel would assist other visitors in understanding the meaning or the theme of this poem by Susan Kelly-DeWitt better? 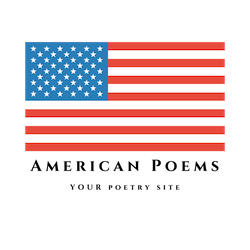 If accepted, your analysis will be added to this page of American Poems. Together we can build a wealth of information, but it will take some discipline and determination.